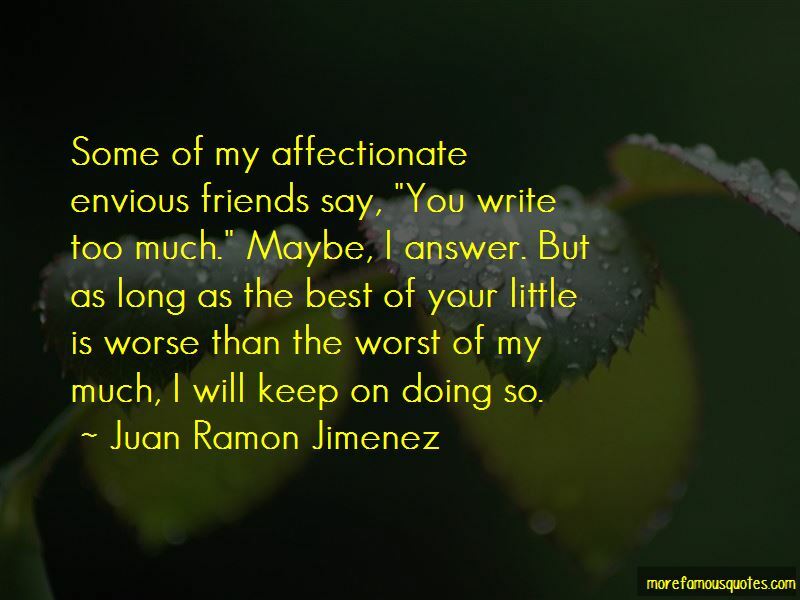 Enjoy the top 13 famous quotes, sayings and quotations by Juan Ramon Jimenez. I do not cut my life up into days but my days into lives, each day, each hour, an entire life. 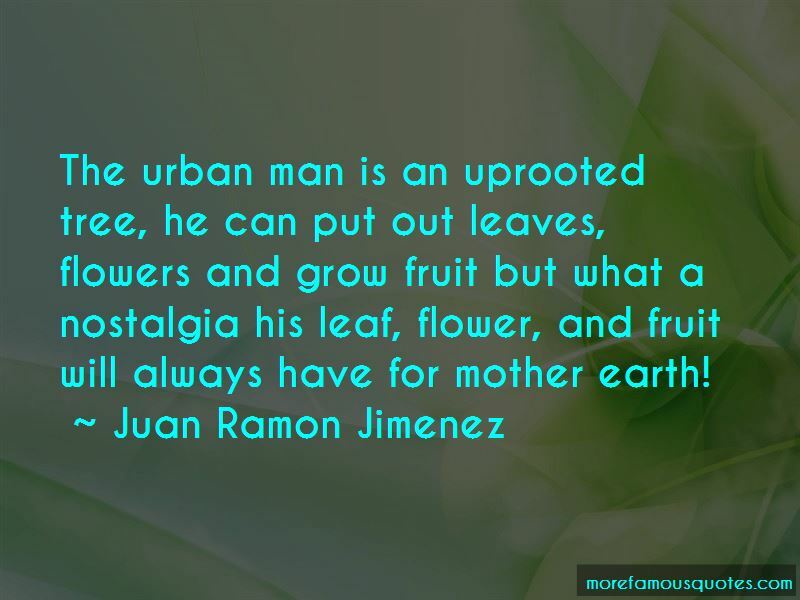 The urban man is an uprooted tree, he can put out leaves, flowers and grow fruit but what a nostalgia his leaf, flower, and fruit will always have for mother earth! 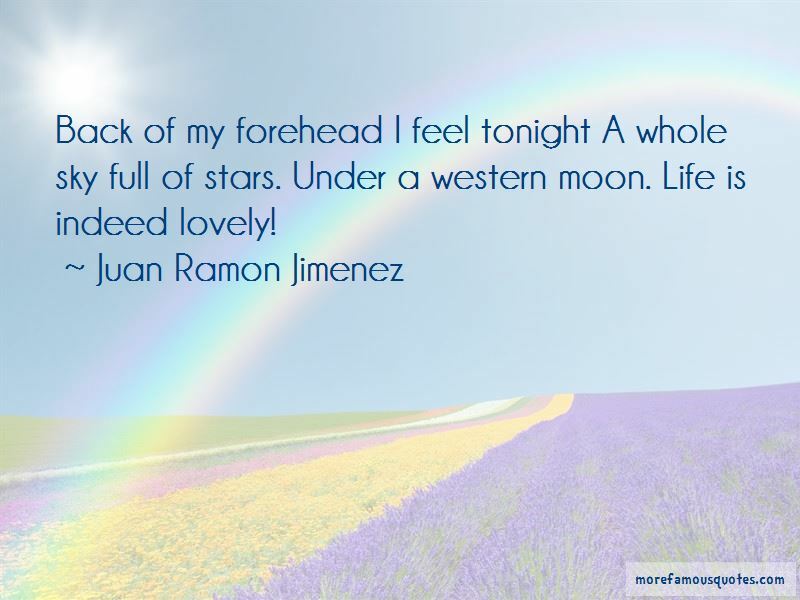 Want to see more pictures of Juan Ramon Jimenez quotes? 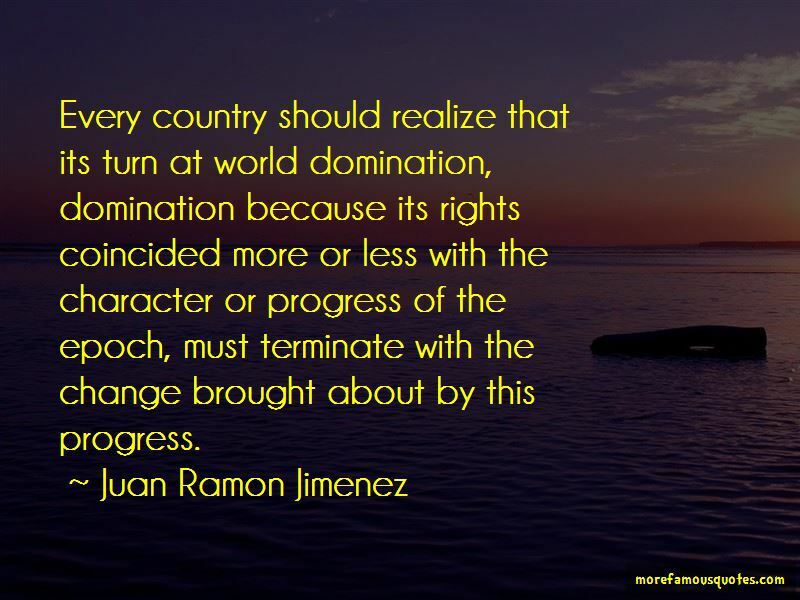 Click on image of Juan Ramon Jimenez quotes to view full size.